For the Apps and Games, Apple made an app store for iPhone, iPad and iPod touch based on country wise, so the user can easily buy and review best compatible and a most favourite around you. 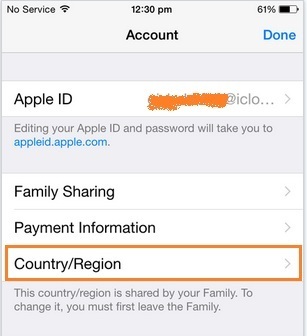 At that time you must be Change App Store Country Region iOS on iPhone, iPad and iPod touch as well. Some of the time you are trying to access app that does not become available in your app store means your location. You will get a notification pop up like want to move another app store where an app is available. So we can do that easily, but now you can see all application in target country’s money. So you can buy it easily, but if you don’t want, then you have to switch to your country’s app store. Note: Below all the steps examined with iPhone. And also compatible with other iOS device running on updated iOS version (iOS 8/ iOS 9). Step 2: From the beneath of the screen, Tap on Featured app option. Step 3: Scroll Down at last end of the screen, and You can see Quick Link section. 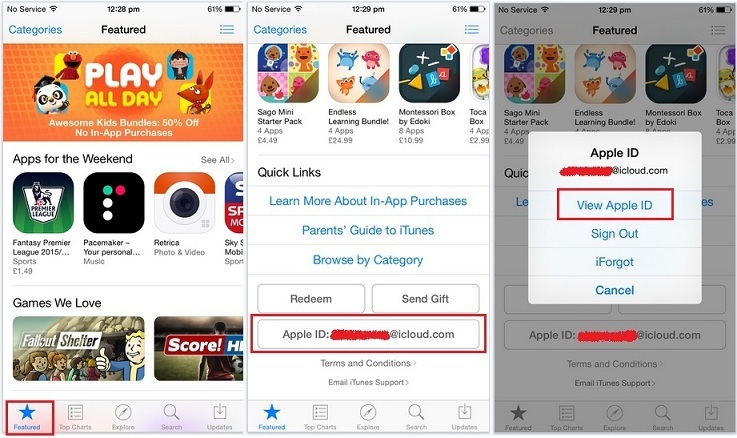 Step 4: Under the Quick Link section: Tap on your Apple ID. Note: here I moved into UK store, I want to revert into Indian store. 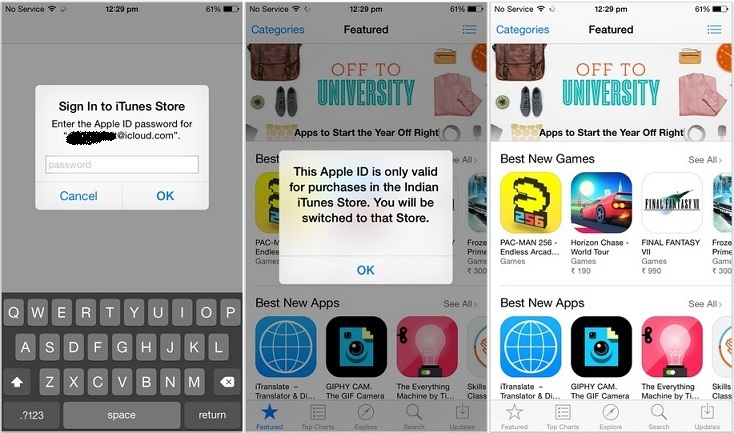 Step 5: Now, from the popup on the screen, Tap on View Apple ID. Step 6: Enter valid apple ID password. After successfully pass request you can see verification popup like in below screen. Alternatively, you can’t jump into your country store then you can choose manually by Tap on Apple ID and Choose Country/Region. If you want to change your country, so you can’t do if your area shared by your family. So you must leave your family sharing and try again. However, you don’t get success for Change country in App Store on iPhone, iPad and iPod Touch running iOS 10, iOS 9, iOS 8.